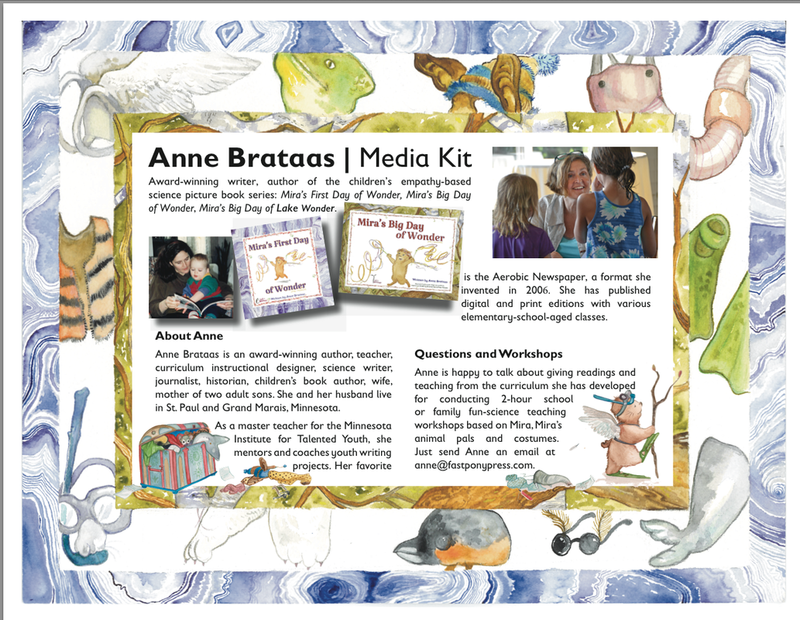 Left, download the media kit author profile PDF. Below, find hi- and low- res publicity photos of author Anne Brataas teaching. 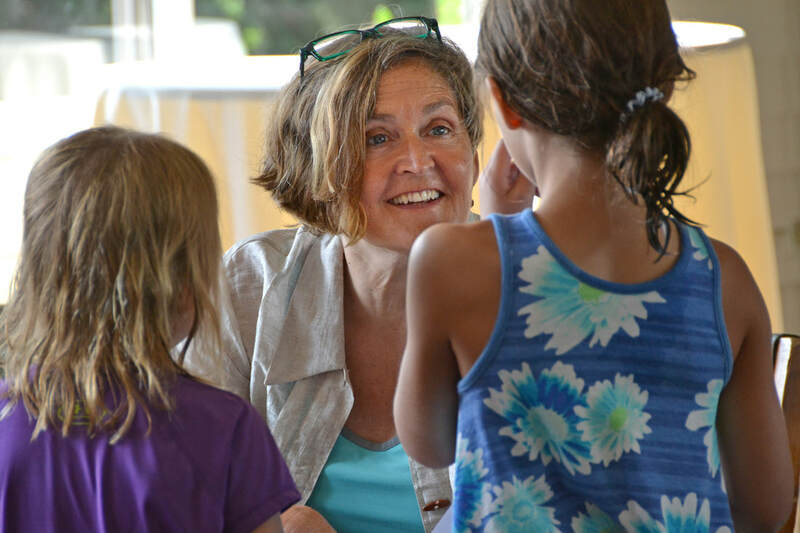 ​Photo Credit: Joey McLeister, ©The Story Laboratory, LLC. All Rights Reserved. 2018.